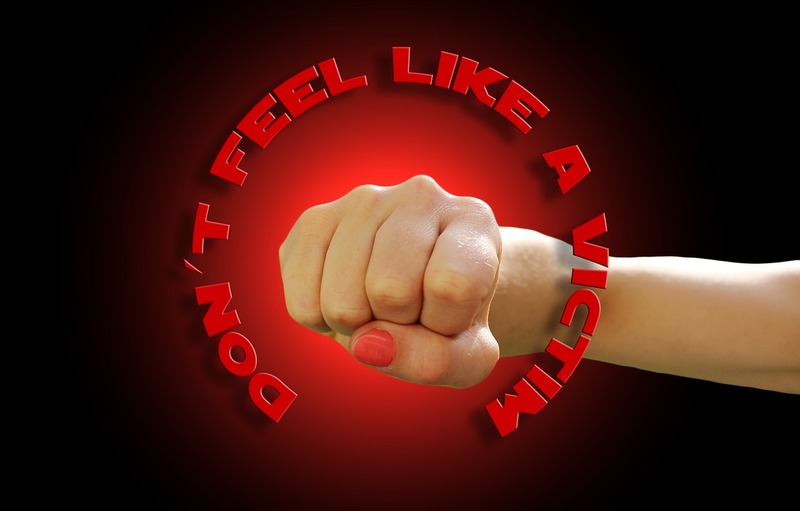 Blog Post Welcome to the United States of Victimhood! Welcome to the United States of Victimhood! We are living in the age of the victim. We live in a culture that worships at the altar of the victim. Americans everywhere are looking for others to blame. If I trip in my neighbor’s yard—it’s his fault. If I hang out at Burger King until I look like a Whooper—somehow Burger King is to blame. On the surface this may be a comforting approach to life—always having someone else to blame for our own faults, failures, and flaws. But the truth is, it is one of the most destructive and cynical lies out there! By refusing to take ownership and responsibility for our own lives—we cede control of our destinies as well. We are, in effect, saying, “That until that other guy treats me right—I won’t be able to succeed.” And, while this is a lie from the pit—it becomes its own self-fulfilling prophesy. The net result is that we are becoming a nation of losers and wimps. If I’m depending on someone else’s good and fair treatment for my inner joy—I’ll likely die in misery. Granted, there are too many lawyers with too much time on their hands. And far too often the courts give these societal losers validation (spelled, m-o-n-e-y)—it still doesn’t make it morally right. I remember visiting with a school teacher who told me about a girl that was expelled for drug dealing. When my teacher friend tried to discuss it with her the teen was bitter and unrepentant. She glared at her teacher and parroted what she had probably been told herself, “You don’t know what it is like to be poor!” That, in her mind, somehow legitimized this girl’s misbehavior. This attitude does a disservice to all the people who grew up poor but choose to take the high road of personal responsibility and self-determination; and, because of such positive, mature decisions have raised themselves to positions of respect, leadership and honor. We cannot defend the indefensible. The fact is: We’ve all been taken advantage of and we’ve all been ripped off. Whichever gender you are—the other has hurt you. Whatever race you are—another has viewed you with the jaundiced eye of prejudice. Whatever age you are—another demographic has disrespected you. Whatever religion you are—another has hurt you. We’ve all been cheated, lied to, and ripped off. Here’s my point: Winners are the ones who don’t waste their time with “woulda, shoulda, coulda” thinking. Winners don’t put their lives on hold until someone else apologizes, validates—or pays them off. Winners pick up and get going. Winners realize that God has put enough gray-matter between their ears to change things. It’s a matter of making the willful decision to pull yourself up by the proverbial bootstraps, get a grip, catch traction—and get on with life! It isn’t some greedy businessman, the credit card company, or another government hand-out program that’s responsible for your success or failure. It’s up to you. So go forth and conquer!